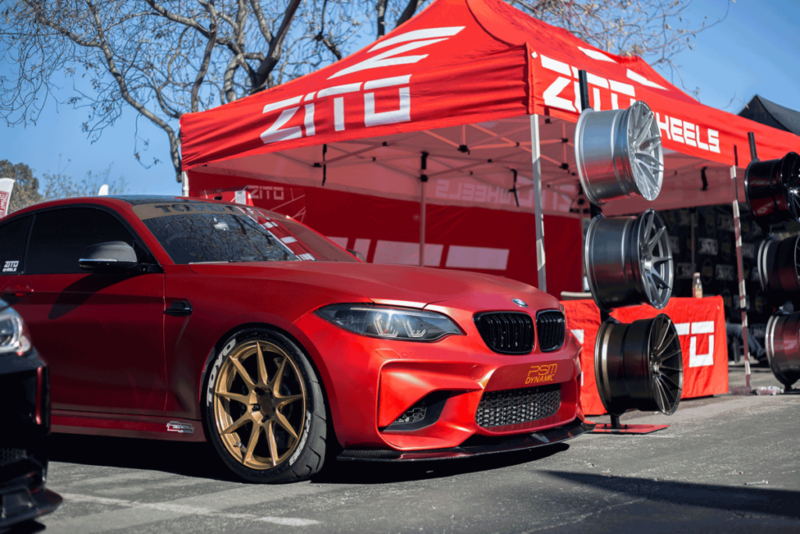 ZITO Wheels set out to provide the forefront of wheel design and technology presented in a lifestyle product. Our passion for innovation and style is drive by all facets of lifestyle culture to offer a purely unique product. With over 10 years of experience in the wheel industry, we are no stranger to what makes a wheel great. 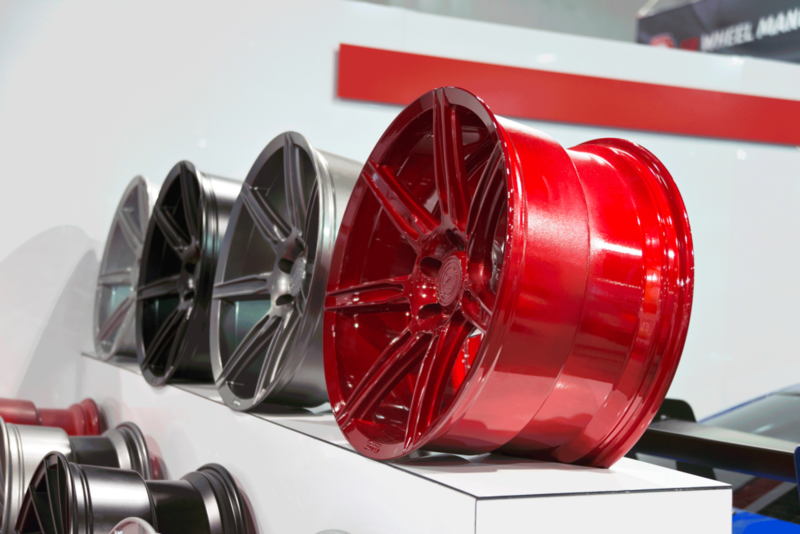 Originating in Europe, we quickly became a first choice for aftermarket wheels. After establishing ourselves in the United States in 2013, it was evident that many were looking for wheels that were unique. We stepped in to fill the void and are continuing to do so to this day. We at ZITO Wheels range from racing enthusiasts to fashion savants, so it’s only natural that our design would be a hybrid of motorsport aesthetic in a lifestyle package. In essence, our wheels blend a certain level of sportiness with fashion to become the ultimate wheel for nearly any application.